Since our first day of business, September 27, 1967, our commitment has been to provide you, our customer, with quality packaging films along with prompt on time deliveries. Today, with over 30 years of doing just that, we have built a successful business with a customer base not only from coast to coast but around the world. At Shield, we are dedicated to our many loyal customers and their packaging needs. We maintain a large inventory so your order can be shipped the same day that it is placed. 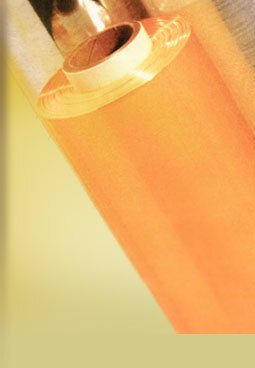 With our extensive line of packaging films, you can choose from a wide variety of gauges and sizes. We also know that not everyone's needs may be the same so we gladly provide custom perforating to meet your specific requirements. "A Superior Product with Superior Service."